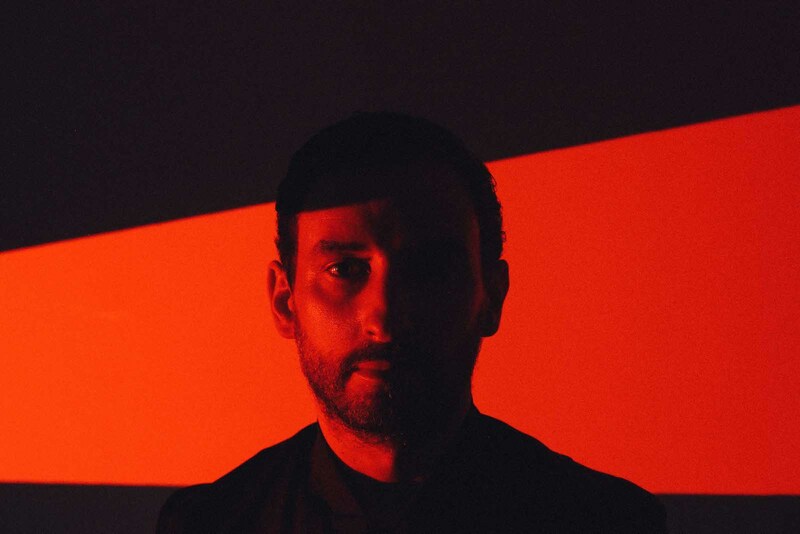 Max Cooper has carved out a unique position for himself as an artist, merging electronic music, visual art and science through installations, live audio-visual and immersive sound experiences. His label, Mesh, the embodiment of these passions, releasing music which is part of wider collaborations in the arts and sciences. Born in 1980 and raised in Belfast, Cooper pursued music as well as science, earning a PhD in computational biology in 2008, while crystallizing his complex yet melodic sound, and his impressive run of singles dating back to 2007. Since then he has developed his live performances with a focus on sensory immersion, with surround sound live shows 4D Sound, Hyperform, a 360 audio and visual surround dome experience with Canadian artist Maotik, his surround club show featured at Berghain, Aether, and collaborations with Future Wife and Zaha Hadid architects. His contributions to the BBC’s long-running Essential Mix series in 2015 and Balance’s mix compilation in 2018 showcase his long history as a DJ dating back to the late 90’s, and contextualized his striking sound amidst his peers. Max has also collaborated with contemporary classical composers Michael Nyman, Tom Hodge and Nils Frahm, with a reworking of Philip Glass with Bruce Brubaker announced for 2019. His productions and performances have earned him many merits including several RA top100 listings in both the live and DJ categories. 2014’s debut Human, which featured stunning vocal contributions from Kathrin DeBoer and Braids’ Raphaelle Standell-Preston, was a sweeping and cinematic work that employed aggression and nuance in equal doses. Then Emergence in 2017, zoomed out to look at the building blocks that make up the world around us. Involving collaborations with mathematicians, scientists and visual artists, the project is summarised at http://emergence.maxcooper.net. Lush and subtle with a glowing melodic streak that runs throughout, Emergence is a document of pure sonic alchemy that only Cooper could present in such an intriguing form. 2018 sees the release of Cooper’s third studio album ‘One Hundred Billion Sparks’ in which he interrogates notions of identity whilst profiling the complex mechanisms that make us all wonderfully unique. The album release will be followed by the launch of new 270 immersive audio-visual shows, which employ the roof and walls to envelop the audience in Max’s world. Cooper’s long running collaboration with Architecture Social Club, Aether, also coming to fruition as a bold new form of live audio-visual experience – a light field installation of countless shimmering points, hovering overhead the audience, creating 3-dimensional moving forms in sync with music.